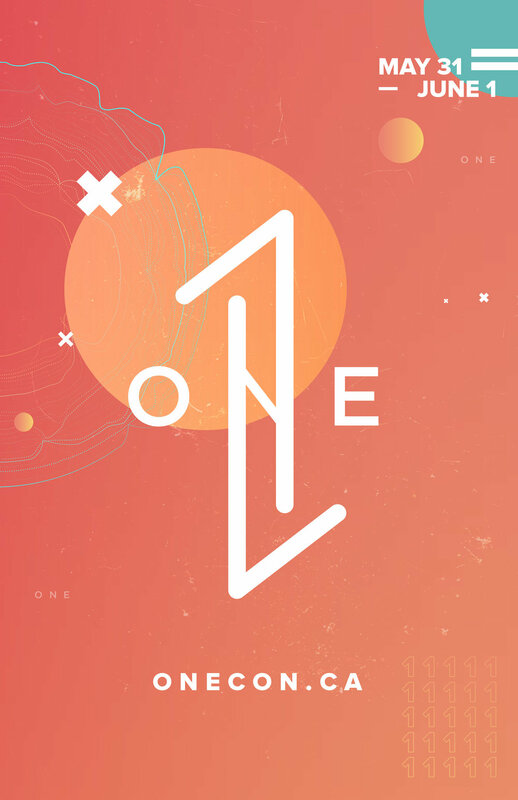 The One conference is guaranteed to be the highlight event OF THE YEAR! It’s an over-night event in Moncton that is for youth groups across the maritimes. From an inflatable game room, to amazing music from Passion Worship, some big name speakers like Sadie Robertson from Duck Dynasty, it all equals to a great weekend with our group! This event usually costs $100/student, BUT because of the amazingly generous people at The Point Church, we are able to send our students for $30 each! Check out the conference website at onecon.ca. Registration will go live for this event on April 28th at 12:00pm! When are we coming home? We will be leaving Moncton around 6:00pm on Saturday, June 1st and we will stop at McDonald’s for supper. We should be back in Miramichi around 8:30pm and 9:30pm in Bathurst. We have two different contests that will be happening starting Sunday, April 28th. Thanks for registering for The One Conference! Pastor Jeff will be emailing you with confirmation of your registration and further information. Fill out the online Parent/Guardian Consent Waiver and bring it with you on Friday, May 31st.